I would like to introduce you to Amelie’s Kitchen, a cake maker based in Suffolk. 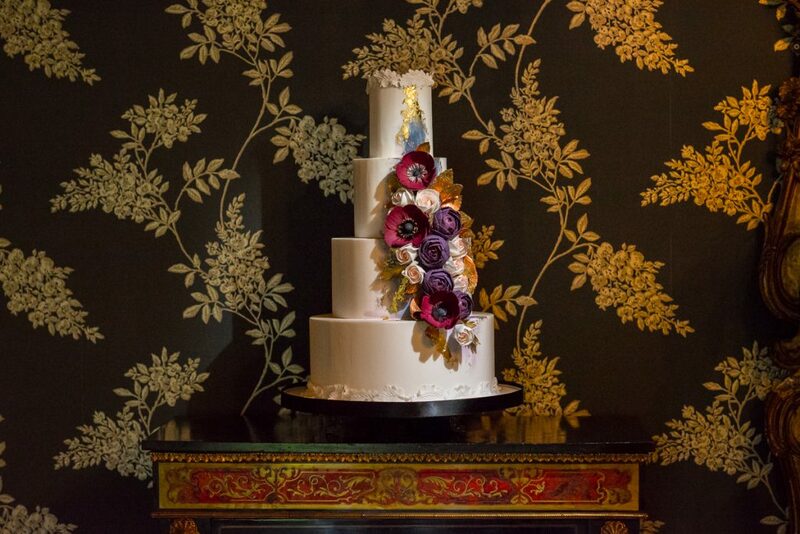 Helen individually designs, creates sugar flowers and adornments, bakes, finishes and delivers each and every wedding cake so you can be sure that you are getting that unique personal touch when you order an Amelie’s Kitchen wedding cake. Over to you Helen, tell us about yourself…. If you had told me ten years ago that I would be a wedding cake designer I would have laughed. I had always enjoyed baking for family and friends, I was the one that always took cakes into work, then when a work colleague asked me to make their daughter’s first birthday cake I started to seriously look into cake decorating techniques on you tube. I quickly caught the bug and found that I was more drawn to sugar floristry than novelty cakes and the rest is history! I deliver to some beautiful venues locally but one that has stood out is Blenheim Palace. I would love to be commissioned to design a cake for a wedding at Aynhoe Park, I love its quirkiness. 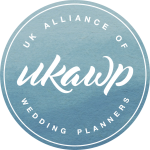 I admire anyone who works in the wedding industry and who is successful, it can be incredibly tough but so rewarding. I have a little Cavapoo called Rosie who I take for walks every day and I also love to exercise. I’m a huge fan of HITT as it’s over and done with in the space of half an hour! The greenery trend combined with metallics seems to be here to stay. ← Do I need a Female Wedding Toastmaster?